Explore your Inner Temple—your personal sacred space where there are no boundaries and all things are possible. With study, dedication, and practice, the lessons and exercises in this book will empower you to transform the repetitive rigors of the daily grind into a witch's web of magickal experiences. 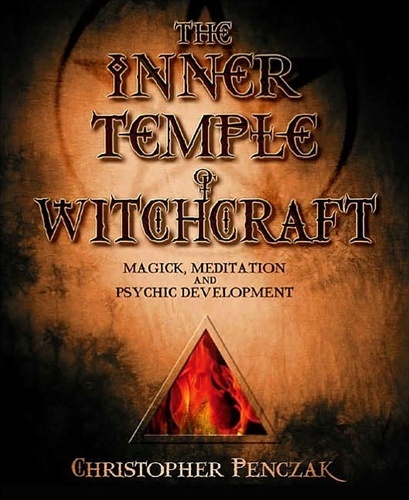 This book's non-dogmatic presentation encourages an eclectic, personal approach while providing a strong foundation for the practice of witchcraft and magick. 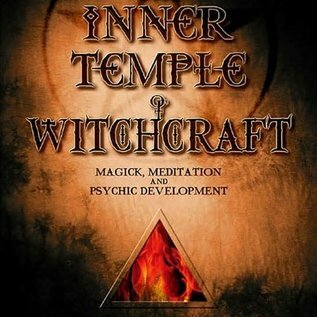 Develop your psychic abilities and practice potent magickal techniques as you explore the source of every witch's power—the temple within.